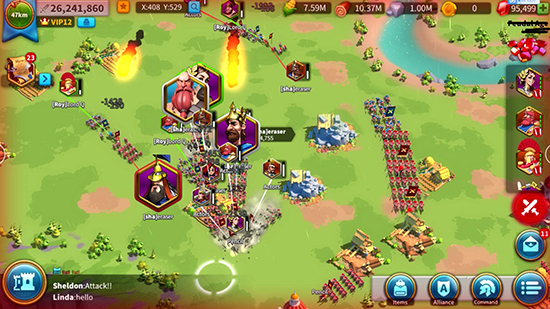 Popular multiplayer RTS changes its name and receives new content update. 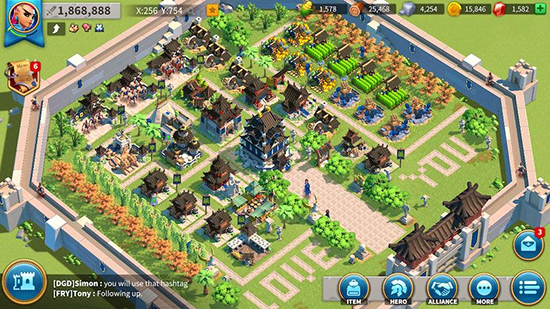 a change of name for their multiplayer RTS, Rise of Civilizations, into Rise of Kingdoms, which is available for free on the App Store and Google Play. Alongside the rebranding initiative, Rise of Kingdoms receives an update including three new civilizations and themed music composed by two-time Grammy Award winner Christopher Tin.